Do you have creative ideas for how Colorado's cities can grow and move more sustainably? Do you wish the Front Range had more ride/bike/ carsharing, open data and transit­oriented development? Are you developing the next great mobility app? 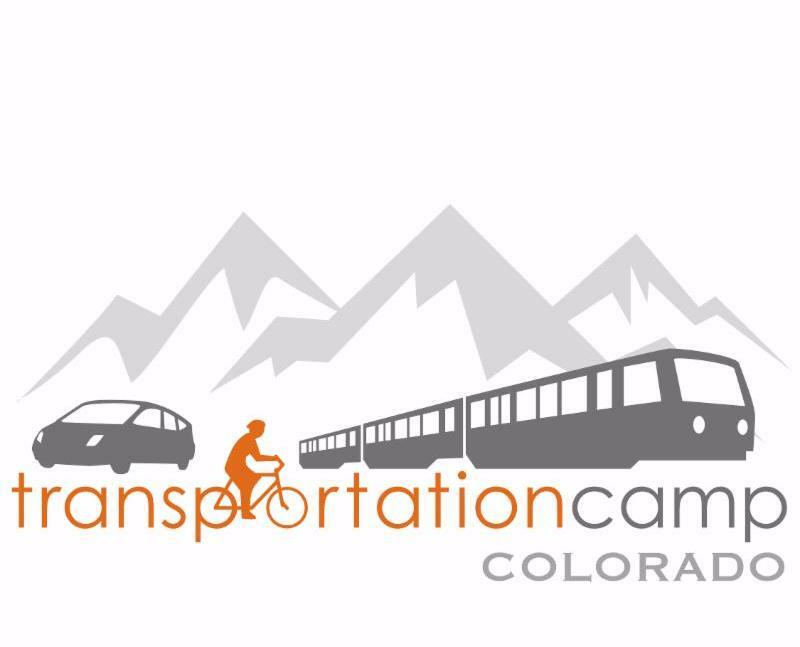 Then the inaugural TransportationCamp Colorado, an innovation in transportation unconference on Sunday, May 15, is for you. Unlike a traditional conference, at an unconference the attendees set the agenda by proposing sessions they'd like to lead. This provides a unique opportunity for you to contribute to and shape the event. Bring your ideas and lead a session! We want to hear about what you're working on. Find some guidance on how TransportationCamps work and how to prepare a compelling session here. 314 UCB, 1060 18th St.